After pre-season testing, the smart money was on Ferrari for a strong performance in Melbourne. But after Lewis Hamilton led every practice session and secured pole position, it looked like Mercedes had retained their turbo-era advantage. With Valtteri Bottas taking the win in Melbourne, the real surprise was that no Ferrari driver stood on the podium. 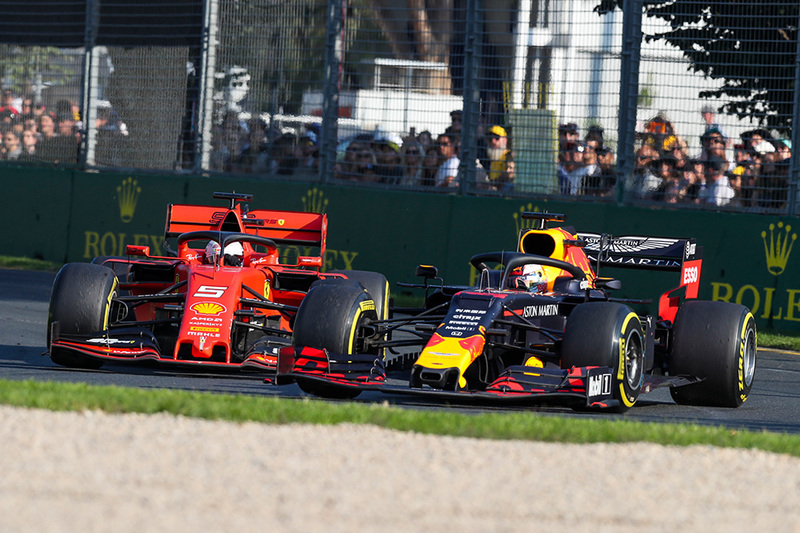 Charles Leclerc and Sebastian Vettel had a minor scrap on the opening lap, but when Max Verstappen’s Honda-powered Red Bull out-dragged Vettel’s Ferrari into turn three with one-third of the race remaining, the expected 2019 order was upended entirely. F1 2019 just got interesting. "Why are we so slow?" asked a frustrated Vettel on the Ferrari team radio near the end of the race. "We don’t know at the moment," came the reply. 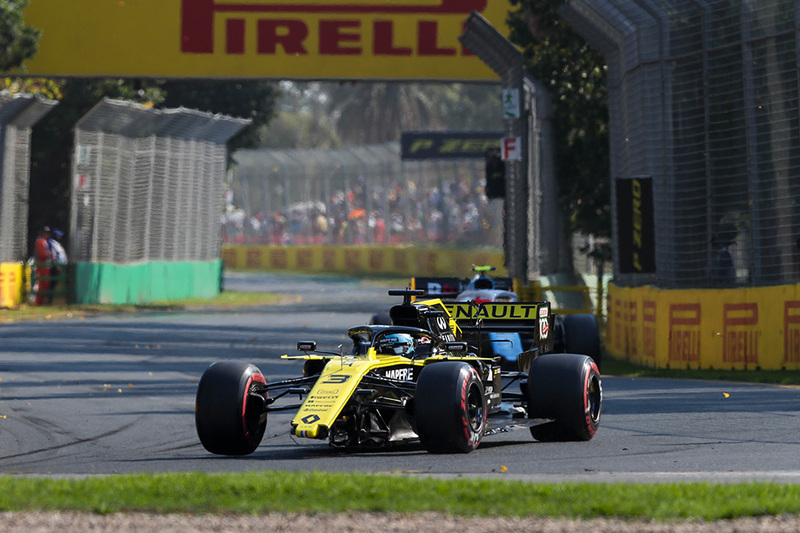 After the disappointment of qualifying in eleventh place for his first home grand prix as a Renault driver, Daniel Ricciardo’s afternoon got off to a terrible start when the Australian damaged his own front wing before the first corner of the first lap. After a strong launch off the start, the ‘Honey Badger’ drove onto the grass to avoid the tight pack of traffic at the start, and in running over a drain cover managed to shatter his front wing. Having limped back to the pits for a replacement, the Australian racer was demoted to last on the field, eventually retiring in the pits on lap 30. 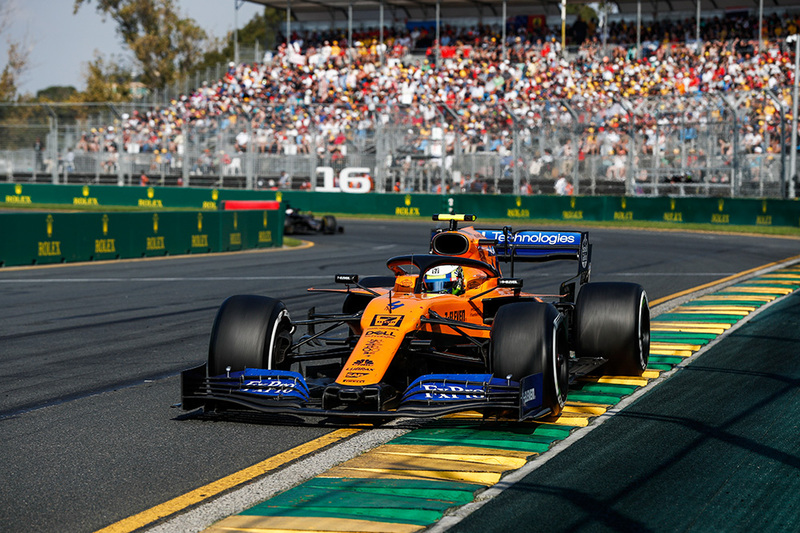 With four rookies making their F1 grand prix debuts in Albert Park on Sunday, the Australian Grand Prix was a chance to assess the next generation of incoming talent. But it was an unimpressive afternoon for our debutants, with none of the four finishing in the points. Antonio Giovinazzi brought to mind the Trulli trains made famous by the last Italian in Formula One, while George Russell’s talent was no match for the shocking FW42. Alexander Albon delivered a respectable performance in an unimpressive Toro Rosso, while Lando Norris was the highest placed rookie finisher thanks to an impressive qualifying on Saturday afternoon.